It is officially fight week for Legacy Fighting Alliance (LFA) in their debut inside the “505”, hosting a stacked fight card this Friday night, January 25th, inside the Route 66 Casino in Albuquerque. The event will be headlined by “Fightbot” Harvey Park, making the drive from Clovis to take on Jaleel “The Realest” Willis in a Lightweight bout likely to name the division’s top contender. The remainder of the fight card includes such notables as Donald Sanchez, Joby Sanchez, and Sherwin Price. In anticipation of this weekend’s event, we decided to dive deep into the number game and break down the event in a series of numerical figures. 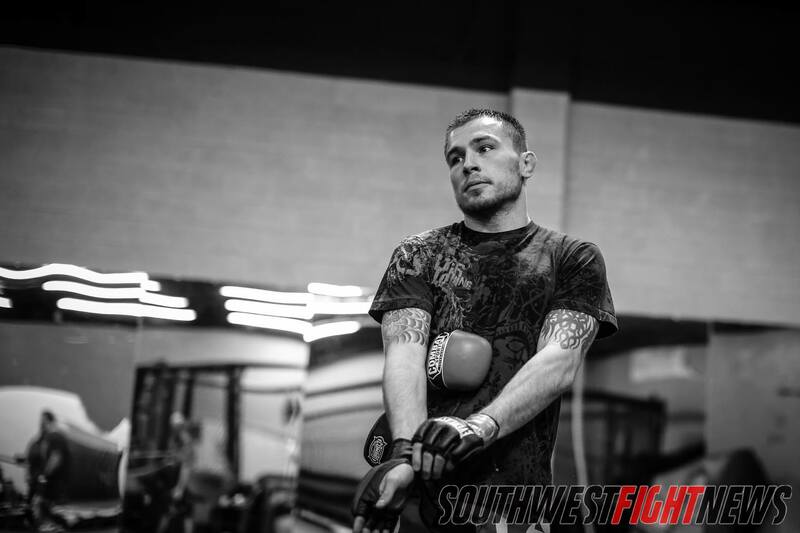 One of New Mexico’s true pioneers, Donald Sanchez has been a fixture of New Mexico MMA for over a decade. 58 – The amount of shows before LFA made their debut in New Mexico. Once two separate entities, LFA used to be Legacy FC and RFA, and both of those shows came to our State in the past. Both shows were full of notables locals and provided entertaining fight cards. 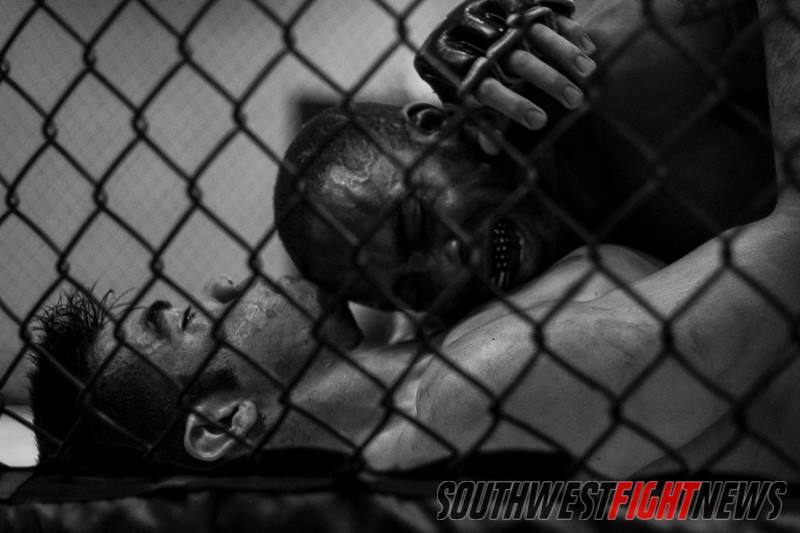 RFA’s show in downtown Albuquerque was action-packed from start to finish. LFA has been extremely busy since their curtain-jerk debut show back in January of 2017 – since that show, LFA has hosted 57 shows in 24-months. 50 – It could probably even be a higher number, but Donald Sanchez has a tough record to research. Sanchez will come in on Friday night with at least 50 MMA fights under his belt and nobody on the card even comes close when comparing experience. The main and co-main event competitors respectively tally 45-fights collectively among the four fighters. 100 – The winning percentage of undefeated and rising prospect, Joshua Moreno (4-0). His number could also be four (4) because in his four outings, Moreno has finished each fight before the final bell. 1 – The single bout that was announced for Friday night that the fight fans will not being privileged to watch. Unfortunately, Abel Cullum and Damacio Page will not throwdown as there fight was canceled sometime in the last week or so. It has been rumored that Page withdrew due to an illness, however, that couldn’t be officially confirmed. It is an unfortunate blow to an otherwise stacked card as the pairing was an intriguing local match-up against two pioneers of New Mexico MMA. 9 – The amount of finishes between Sherwin Price and Flavian Pilgrim, which also notes the wins between the two fighters. Each fighter also has one loss on their record, making for the incredible opportunity of the winner who will put their name on the map in the weight class under the LFA banner. 5 – The amount of UFC bouts that Joby Sanchez can boast on his resume. The 27-year old arguably has yet to hit his athletic prime at this point but has already fought on the big stage of the UFC. Sanchez has fought on cards headlined by Conor McGregor and Benson Henderson, as well as being part of the fight card to feature the legendary fight between “The Korean Zombie” Chan Sung Jung and Yair Rodriguez. 125 – The weight class of Ricky Esquibel and Javier Cepeda who will be running it back for a second time, this time though as professionals. The pair fought three years ago at the beginning of 2016 and Cepeda would come out the winner via submission in the second round. Cepeda has focused on his boxing talents since, while Esquibel turned pro and has amassed a 3-2 record. 4 Years, 8 Months – Since the last time MMA pioneer Donald Sanchez has fought in his hometown. Ironically, the last time Sanchez fought in his backyard was when Legacy FC was last in Albuquerque, and also inside this Friday night’s venue, Route 66 Casino. Sanchez has made a career in the Southwest region, maybe most notably a three fight stretch in Mescalero that ended with Sanchez as the King of the Cage World Champion. Joby Sanchez at the base of the Sandia Mountains with Jackson’s MMA striking coach Brandon Gibson. PHOTO: Will Fox / The Fox Identity. 8:00PM – The start time for the main card of the event featured on AXS TV. The popular channel constantly dominated by combat sports, will air the main card featuring Harvey Park vs. Jaleel Wilson, Donald Sanchez vs. Fernando Padilla, and Joby Sanchez vs. Demetrius Wilson. Another main card fight could also be the featured fight and be televised. The show starts for fans in the arena at 6:00PM and will feature fights like Ricky Esquibel vs. Javier Cepeda, Joshua Moreno vs. Maycon Mendonca, and Henry Barahona vs. Natan Levy. 0 – The reasons you should have to not attend this Friday night. LFA 58 marks the first time in a while that an out-of-state premier promotion has made the travels to New Mexico and our fight fans should show the support to keep them coming back. The LFA promotion is well-known to provide their top talents directly to the UFC making their show a commodity like no other in MMA. Stay tuned for more fight week coverage on SWFight including more breakdowns as we draw closer to fight night.